If you're planning a casual galentine's day with friends or at-home date night with your love, reach for cozy sweaters or tees for your Valentine's Day outfit. And speaking of at-home date nights, remember that time Fortitude and Finn and I created a super fun idea Valentine's Day date night idea? If you are on budget, or don't love going out for V-Day, I can't recommend this one enough! 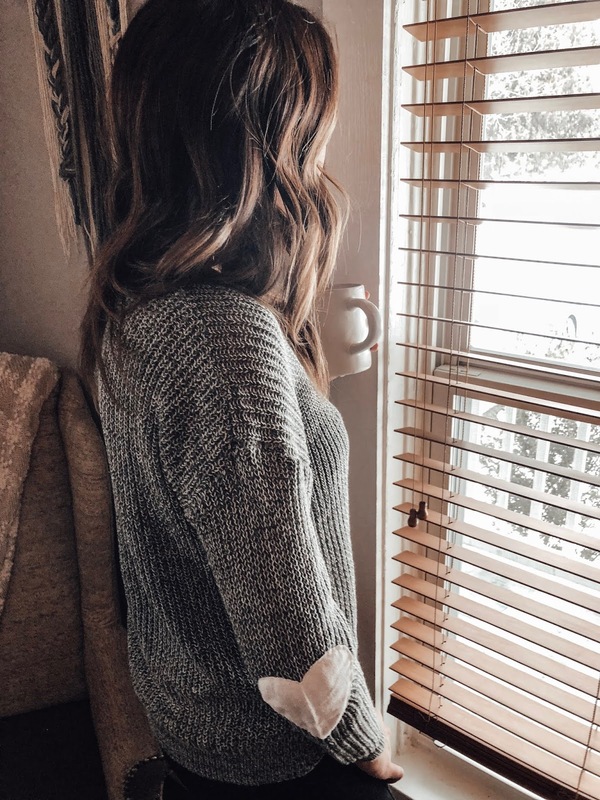 Whatever your plans are, if you are taking the casual approach, or if you are a cold weather babe like me, check out these cute sweaters for Valentine's Day below. The one I am wearing it only $19! fun post! wahoo for valentines day coming! These are so cute and comfy dear!